I have declared my support for transmissions of theatre productions before. No, they don’t have the immediacy, intimacy or ephemerality of a live staging, but it is a good opportunity to allow people to see some form of a production they might otherwise miss out on. Now with the proliferation of the practice and the technology, we’re seeing smaller productions reach out across the screens. 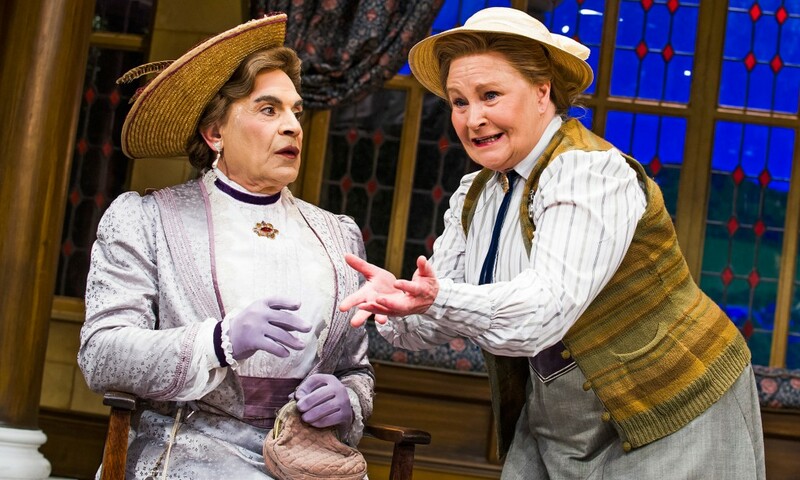 Hence, the screening of the Vaudeville Theatre’s staging of The Importance of Being Earnest with David Suchet as Lady Bracknell. It’s certainly a smaller production than is often accommodated for transmissions but it is pleasing (and honestly a little quaint) to see a set with more modest dimensions and design on the big screen. Of course, you don’t get the extravagant stage manipulations of the National Theatre, the glamour of The Globe or the prestige of Stratford-upon-Avon, but you can stage a good play in front a black mat wall. A draped background of the countryside if anything adds to the sense of farce. Only wish that David Suchet did his bit to support the rest of the production. 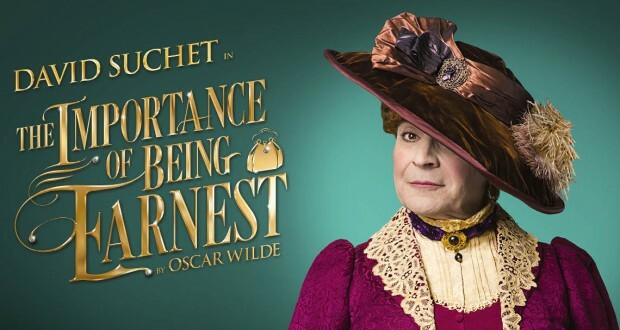 Yes, for all the vaunted pleasure of seeing the Poirot actor on stage in drag in the promotional material, David Suchet was by far the weakest element of this play. 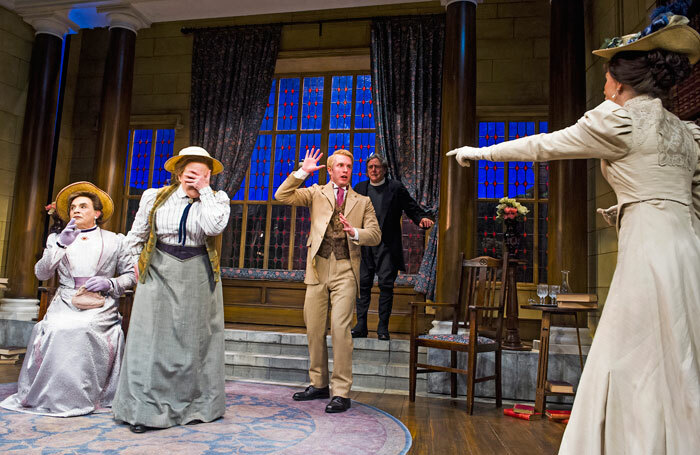 The Importance of Being Earnest is a farce but it is the most stylish and immaculate farce in British theatrical history. You can’t simply swan around in drag, hamming it up like a joint of roast pork and think it’ll stand toe-to-toe with the great performances of one of the country’s most performed plays. He also doesn’t have the rhythm of Wildean repartee down. Suchet is altogether far too fast and far too quickly on the heels of his co-stars lines (as though he is trying to steal all the laughs). This is all the more egregious after the transmission’s introduction in which Suchet and director Adrian Noble talked about the sumptuous structure of Oscar Wilde’s text. They simply didn’t get the patter of it down. The disappointment of Aunt Augusta’s casting is compounded by the fact that Michele Dotrice, who is playing governess and amateur novelist Miss Prism, would clearly have been a more formidable choice. She had a much more accomplished sense of the pacing and was able to egg on the farcical elements without showboating. A missed opportunity. 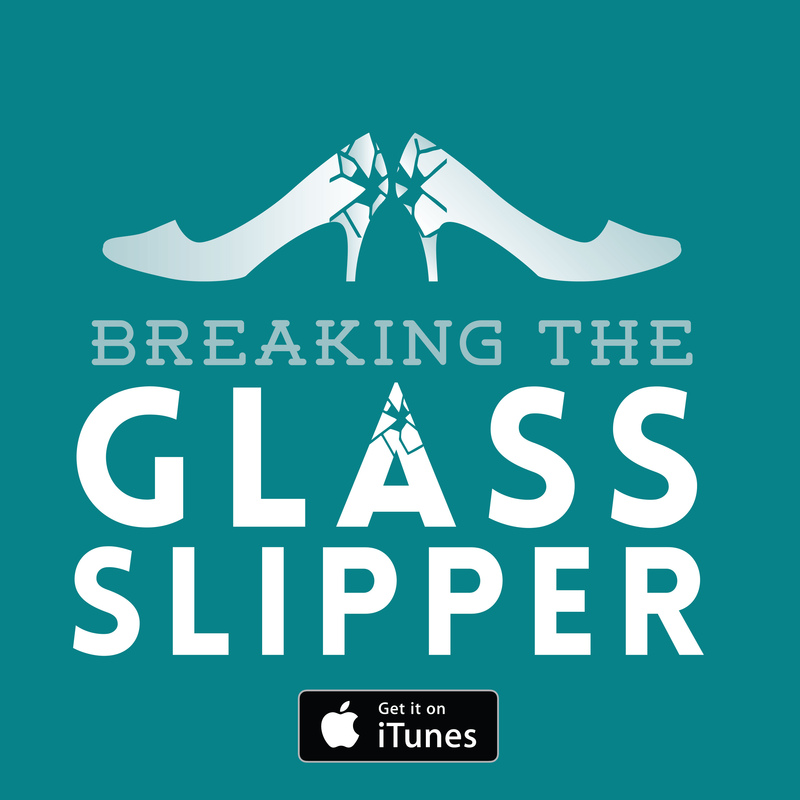 Lady Bracknell aside, it’s a fairly robust piece otherwise. 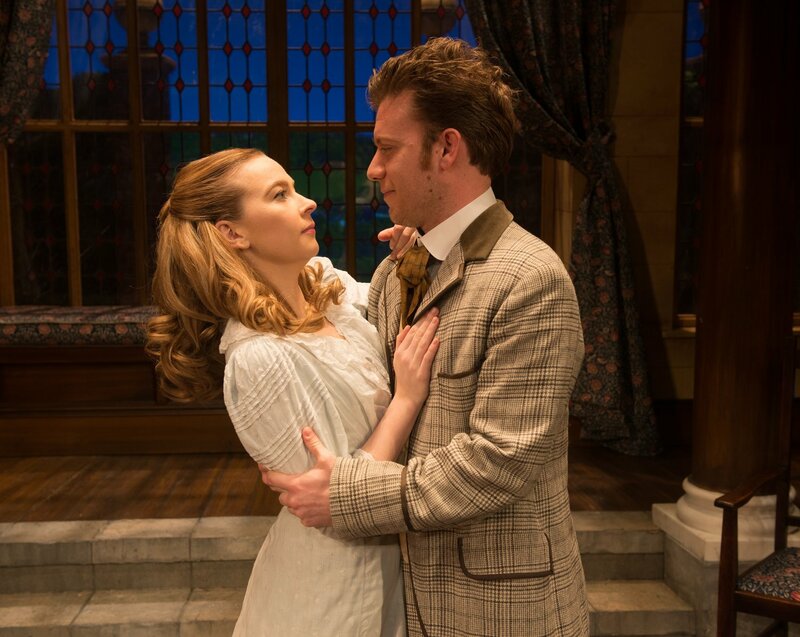 It plays things fairly broad by the standards of Importance of Being Earnest productions but that’s hardly an illegitimate direction to take. I have occasional niggles with modern mannerisms being thrown in, especially by Algernon, but that is a minor quibble. Imogen Doel does Cecily as rather squeaky which I would have preferred she err away from but she’s certainly got a better sense of the syntactic voltas in her lines than Suchet. I do have fairly exacting standards when it comes to Oscar Wilde. His legacy deserves only the most decadent and refined productions to be staged and this is the big jewel in the crown as far as his plays go. I have seen much stronger versions where the delivery is polished to a mirror-sheen but the cast works hard enough to deliver the laughs here. It’s a shame they do so without the support of their star name. Verdict: David Suchet is a little overdressed and fails to make up for it by being immensely over the top.